…And here is the new look. Awesome right? I will be taking a trip to my friendly, neighborhood store to check out the slick labels and new flavors. But in the meanwhile, a recap of this lavish cup is in order. There’s so many ingredients that I won’t list them all. 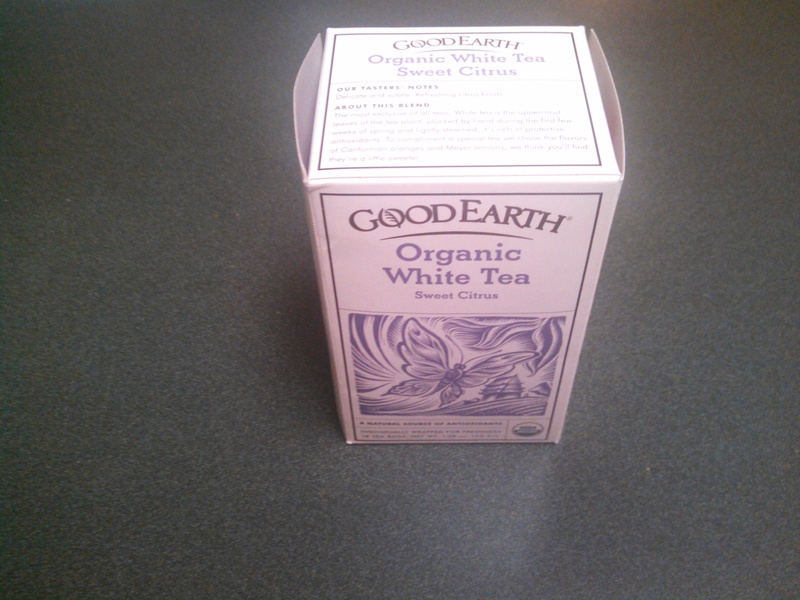 White Tea, Lemongrass, and Chamomile are the three off the top. I couldn’t detect the latter. And had no idea it was in there. And even after a cup, I still can’t trace it. The Lemongrass, for me, was easy to taste. Rose Petals and Rose Hips are included, but I suspect in smaller amounts. 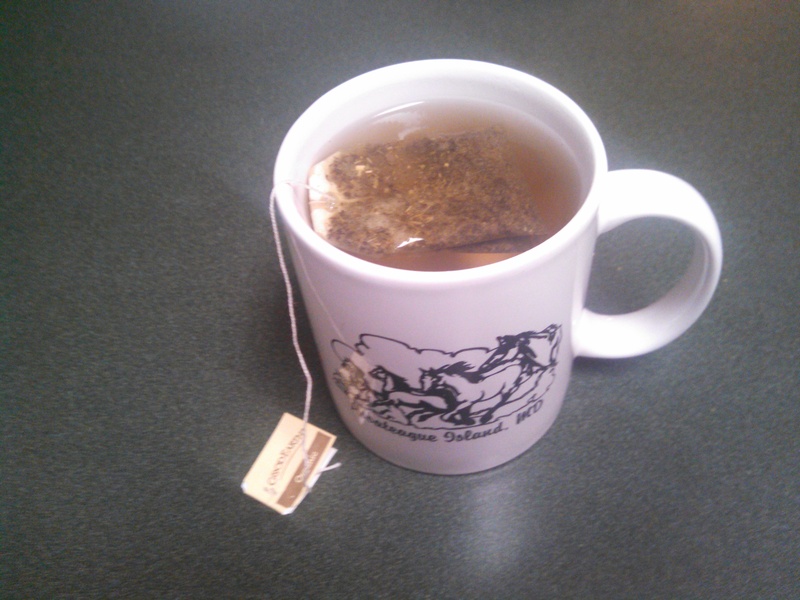 With a melange of flavors, the Jasmine Tea that is included, was not found on my radar. Nevertheless, this is a comforting cup. It’s the right amount of sweet that isn’t overpowering. And that is what drinking your favorite cup of tea is all about. It’s all about your taste buds and preferences. It’s your cup of tea, pun intended? There’s a lot to like about the packaging too. A breathtaking drawing of a butterfly is on the front. On the back, there is a Caffeine Meter, which compares the milligrams of caffeine, per cup, against other teas and coffee. Fun! And the tea tag itself, has inspiring quotes applied to each bag. Per it’s In The Know section, you can enter a quote to be selected, and other great perks by joining their FanFare club. I just signed up, while I write this review. I haven’t tried this one. I’ll have to add it to my list! It’s a great one! Thanks for your comment!